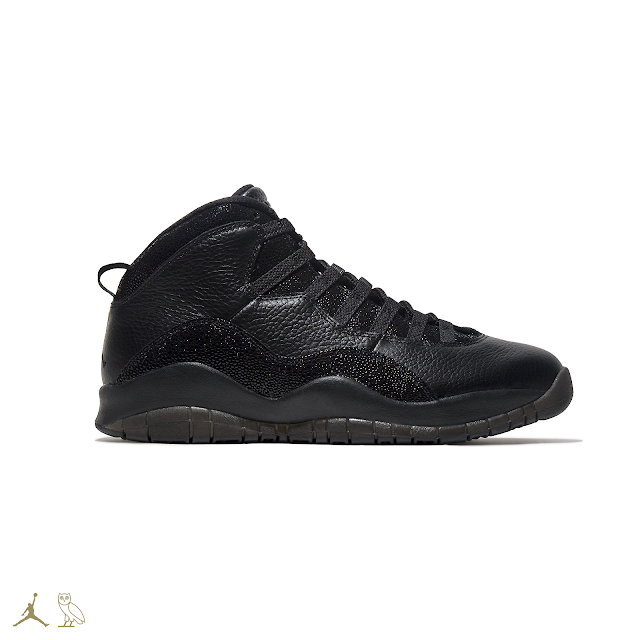 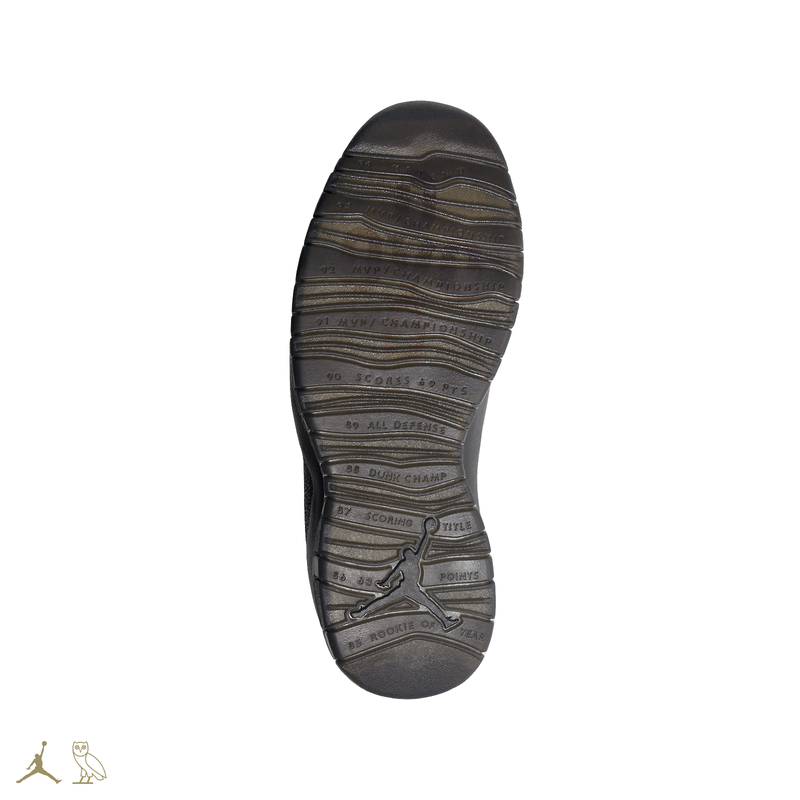 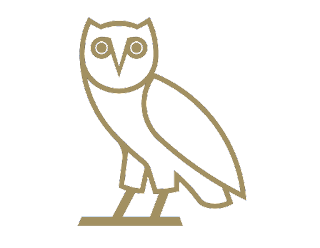 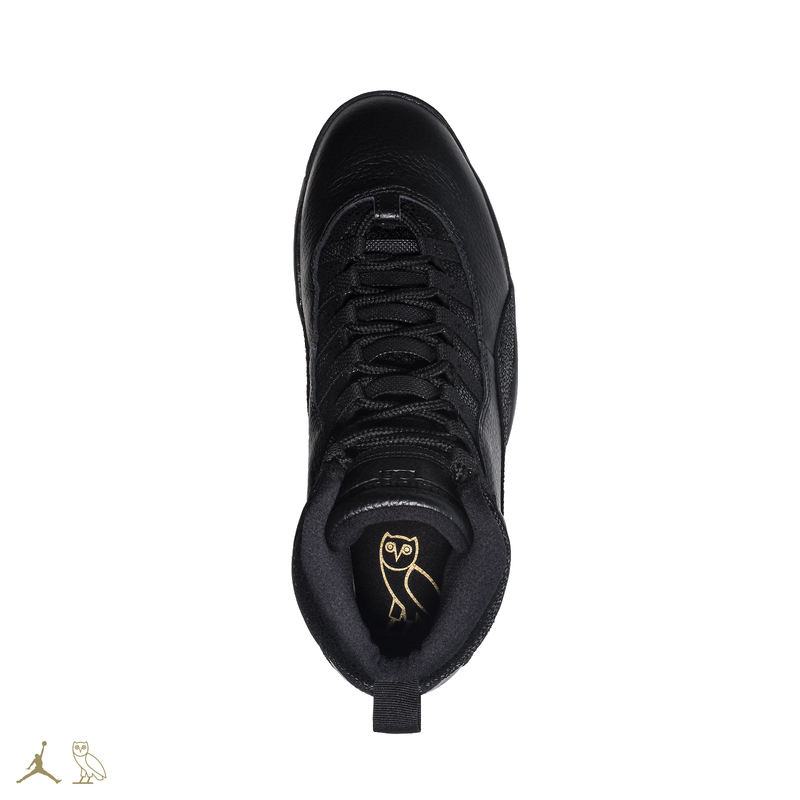 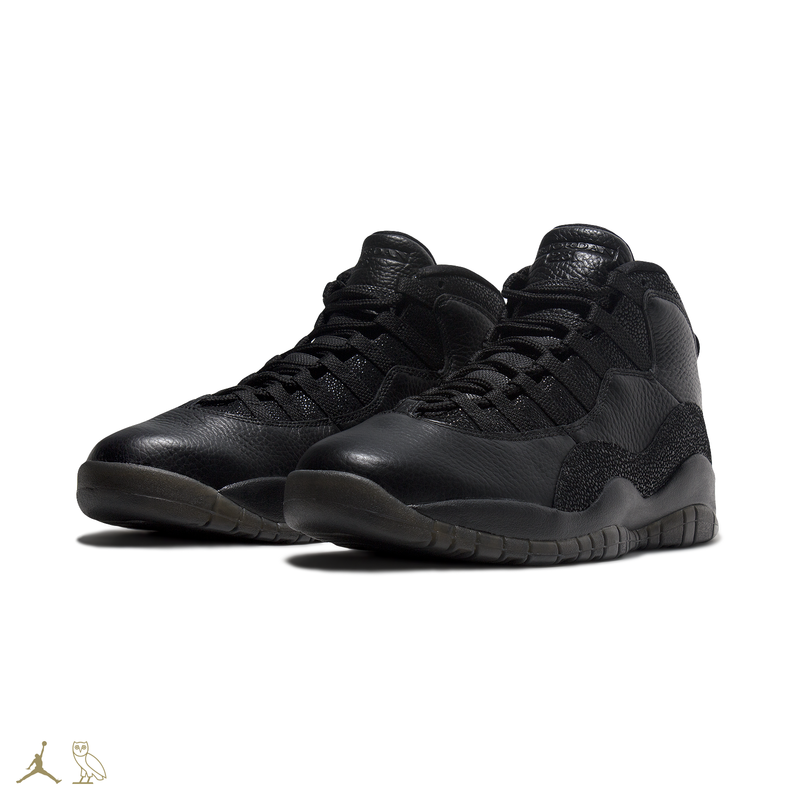 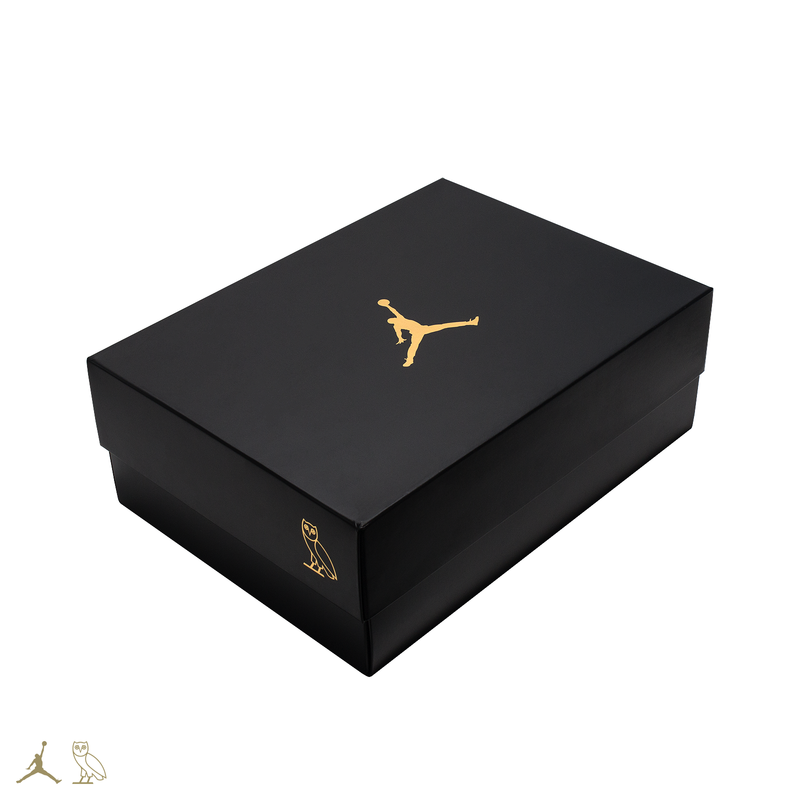 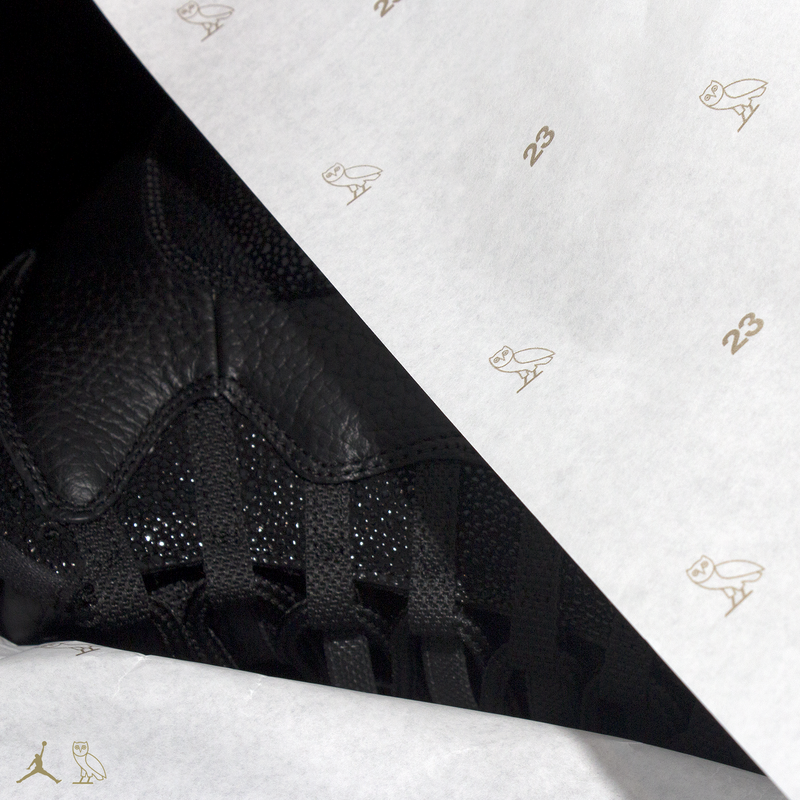 YOUR CHANCE TO PURCHASE THE OVO AIR JORDAN 10 RETRO. 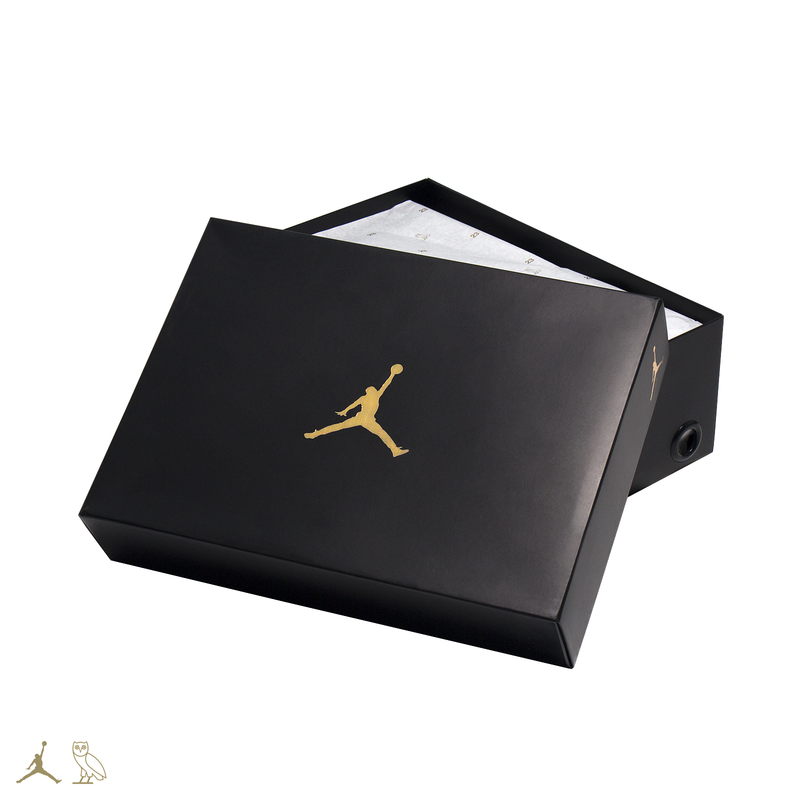 WINNERS WILL BE CONTACTED FRI FEB 12TH AND SAT FEB 13TH. 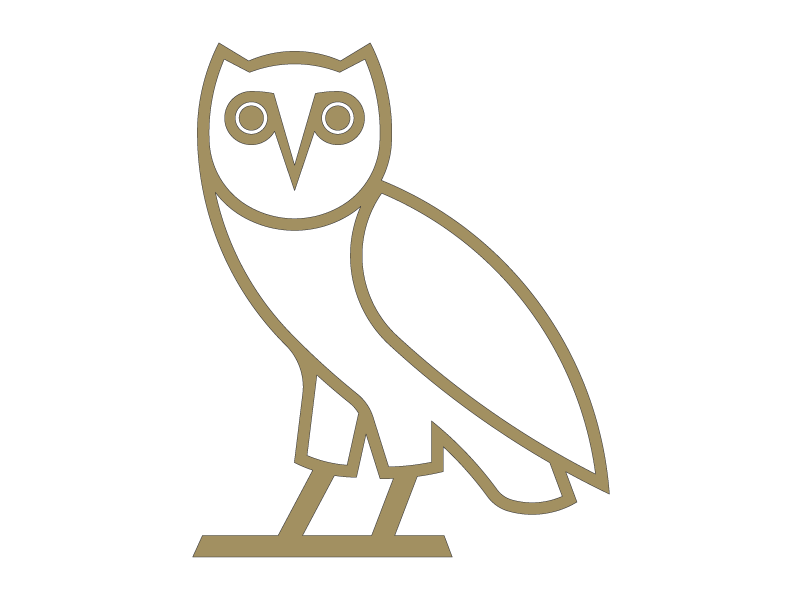 AT WWW.OCTOBERSVERYOWN.COM ON SAT FEB 13TH. 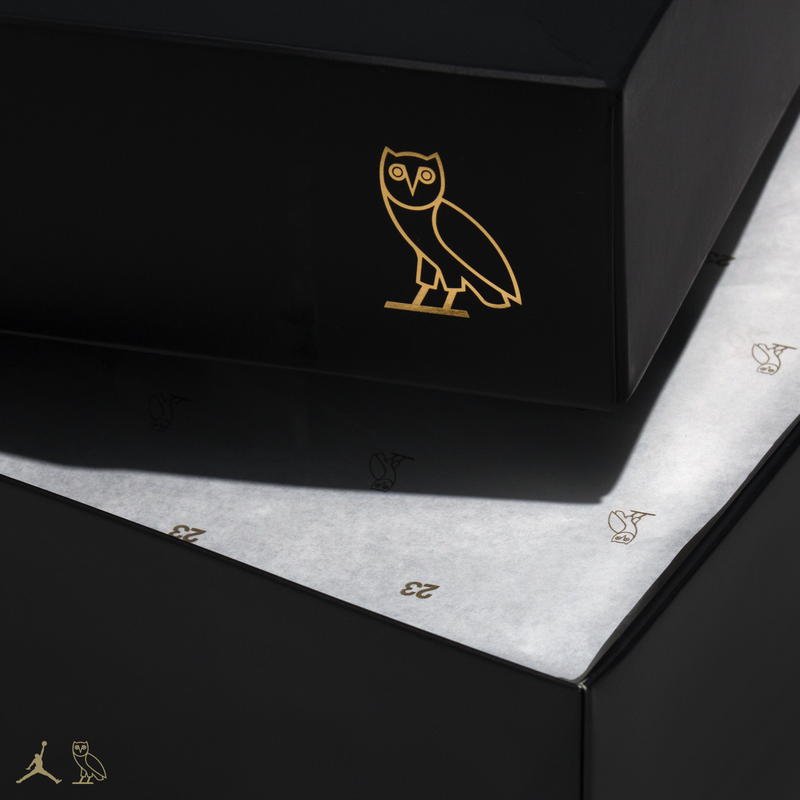 APPAREL WILL BE SOLD ONLINE AND IN-STORE, ON A FIRST COME FIRST SERVE BASIS.